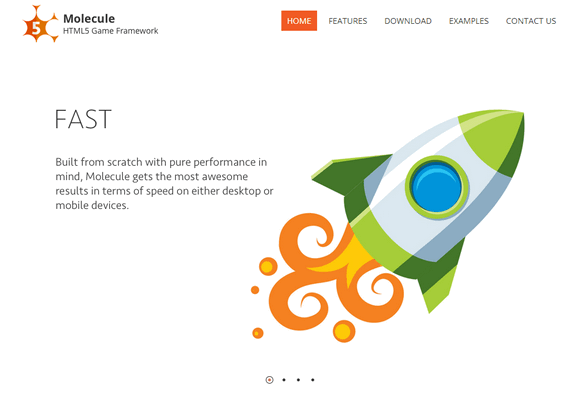 The goal of the framework is to make application code discoverable, readable and maintainable, and hopefully help you become an even better developer. 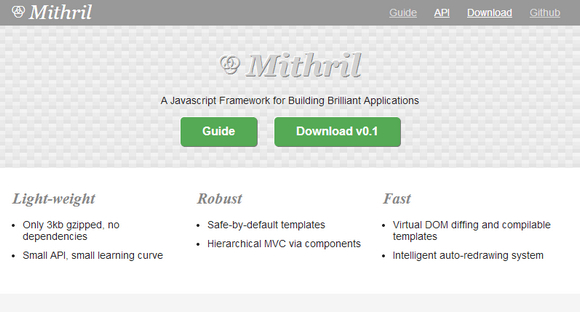 Unlike some frameworks, Mithril tries very hard to avoid locking you into a web of dependencies: you can use as little of the framework as you need. 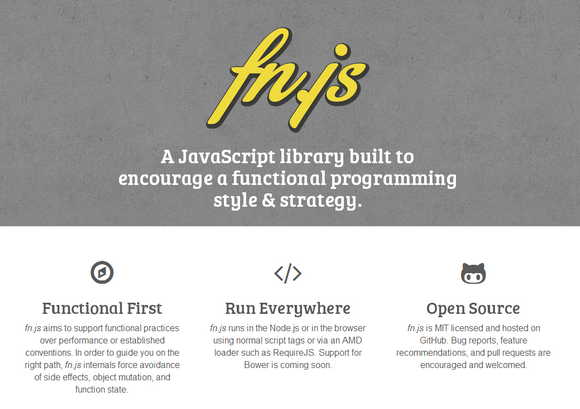 fn.js runs in the Node.js or in the browser using normal script tags or via an AMD loader such as RequireJS. 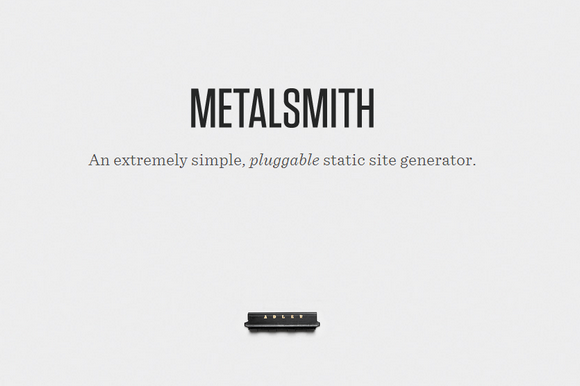 It is MIT licensed and hosted on GitHub. 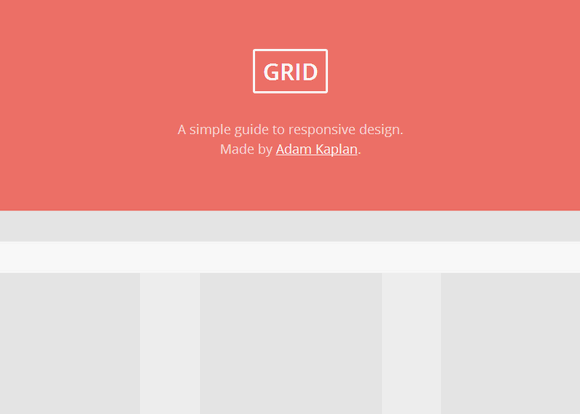 Grid is a simple guide to responsive design. 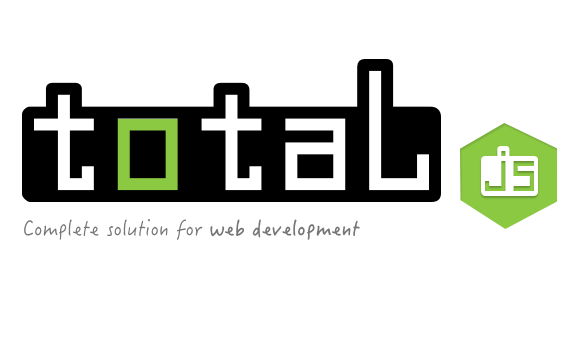 By following those simple steps, you are on the path to responsive web design mastery. Keep practicing and help make the web a better, more useable place. Bitcore is a pure, powerful core for your bitcoin project. 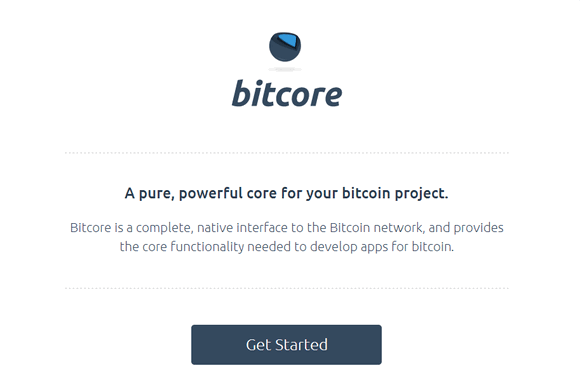 Bitcore is a complete, native interface to the Bitcoin network, and provides the core functionality needed to develop apps for bitcoin. Bitcoin is a powerful new peer-to-peer platform for the next generation of financial technology. The decentralized nature of the Bitcoin network allows for highly resilient bitcoin infrastructure, and the developer community needs reliable, open-source tools to implement bitcoin apps and services. Bitcore unchains developers from fallible, centralized APIs, and provides the tools to interact with the real Bitcoin network. The framework has no dependencies. Complete functionality is built in its core. 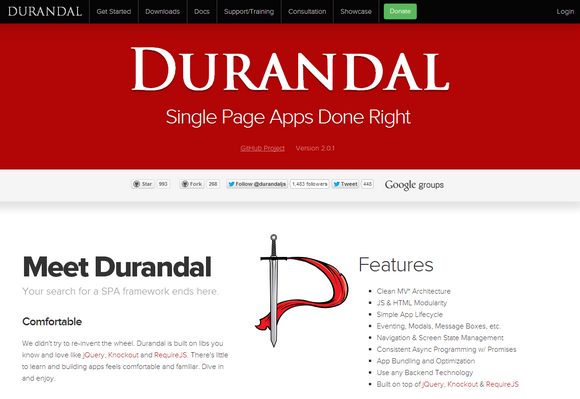 You can install any module by the Node Package Manager. Framework doesn’t limit you. 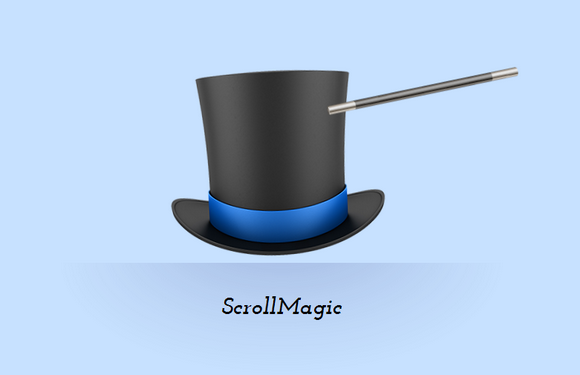 You can write whatever you want or rewrite existing functionality. It’s easy, simple and safe.